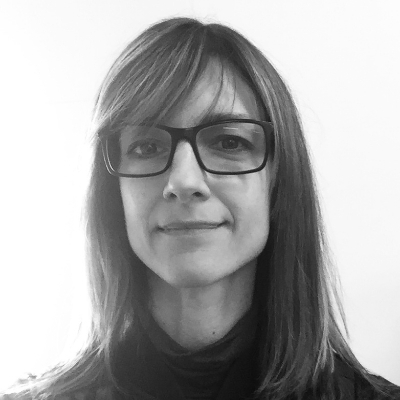 Jessica Shull is a Strategic Adviser to the Digital Therapeutics Alliance. She is also Digital Health Manager on clinical trials and digital projects for respiratory disease at Bellvitge Hospital in Barcelona. She worked 13+ years with the WHO on digital health for global health system strengthening and epidemic response. Consultancies include World Bank, mHealth app evaluation guidelines for Europe, and EU regulations for US digital diagnostic start-ups. She has a MSc from the Medical College of Georgia (US), an MA form the University of Trento (Italy) and is pursuing a PhD in BioMedicine at the University of Barcelona.